Violence sells. Violence wins book and movie awards. When Jamaican author, Marlon James, won the Man Booker Prize for Fiction 2015 for his novel A Brief History of Seven Killings, I was elated. I had to read it. Set in Jamaica and New York (1976-1991), it’s a literary masterpiece on the nature of human violence and the forces that fuel it. It’s not reading for the faint of heart. to bring him into light. while he spits out hate. when men rain fire on Earth. they bring peace on Earth. October 12 is Children’s Day in Brazil. It’s a fun time for children across Brazil. On their special day, children receive toys from their parents and relatives. The day is celebrated with children parties, family outings, and special local events. It’s a day for families to share in the joys of childhood. Has your life been changed by a record-breaking climatic event? Have you lost your home or means to support yourself and family because of climate change? Are you concerned about global warming and climate change? Are you frustrated with the inaction of our political and industrial leaders? If you’ve answered “yes” to any of the above questions, here’s an opportunity to take action, to do your part. 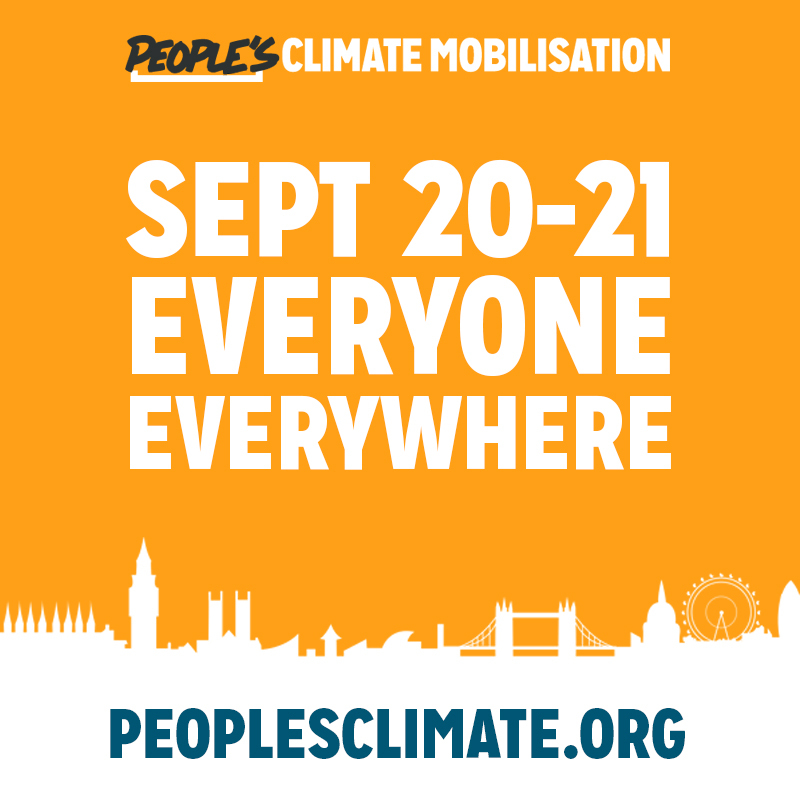 This coming weekend of September 20-21, 2014, let’s show up at the People’s Climate March in a city near us. “The People’s Climate March is an invitation to anyone who’d like to prove to themselves, and to their children, that they give a damn about the biggest crisis our civilization has ever faced” said Bill McKibben, climate author and environmentalist turned activist, and co-founder of 350.ORG, a global climate movement. 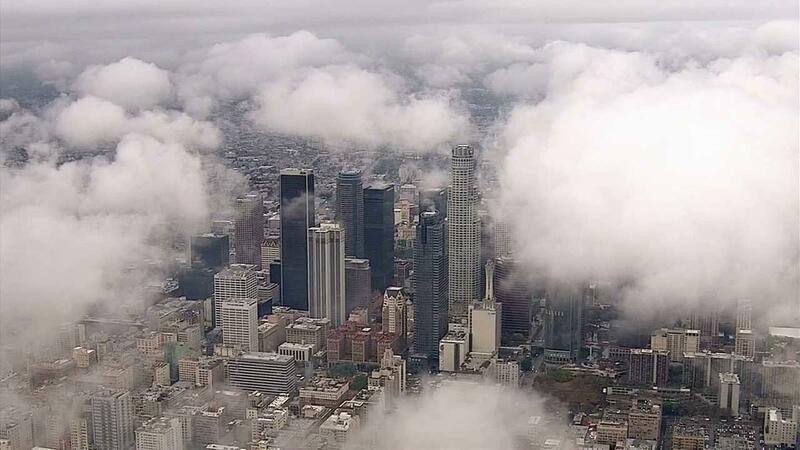 In the United States, the major event will take place in New York City where the United Nations Climate Summit 2014 is scheduled for September 23. Heads of State and Government, together with leaders from business and civil society, are invited to announce significant and substantial initiatives to help move the world toward a path that will limit global warming (UN Press Release No. 6418 dated 11 August 2014). “The race is on, and now is the time for leaders to step up and steer the world towards a safer future,” said UN Secretary-General Ban Ki-moon. Extreme climatic conditions affect all aspects of our lives: health, economy (jobs), education, and the security of our families. The longer we delay to build cleaner, low-carbon economies, the more expensive it will become. The number of people worldwide facing hunger and malnutrition will catapult. Learn more about how we got here and the consequences of ignoring climate change. Watch the documentary film, Disruption, produced by 350.ORG and released on September 7, 2014. Over 1,000 organizations have pledged support for the People’s Climate March; over 300 colleges and universities are expected to attend. The world will be watching. For information about events in or near your location, go to the People’s Climate website. We need ACTION, not more words. Join the People’s Climate March. Since the foundation of the State of Israel in 1948 on Palestinian territory, the two nation states are locked in a death grip. The latest renewal of fighting exploded into a humanitarian crisis in the Gaza Strip. Of the 700 dead and 4,000 injured Palestinians, an estimated 75 percent are civilians. A large part is children. On the Israeli side, only two civilians were numbered among the forty Israelis killed. 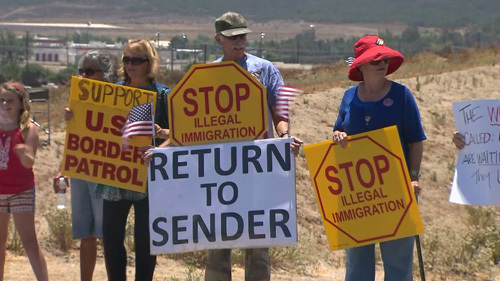 Illegal Immigration or a Humanitarian Crisis? Our choices, our behavior, our actions have consequences. Some good. Some bad. Some consequences take more than a lifetime for manifestation. That’s why it’s important to study history. History that distorts the truth is useless and harmful for learning. In high school, I hated studying history. I saw no connection to my life. I finally get it. Everything that’s assailing us today has its roots in the distant and recent past. Not only have America’s foreign policies supported dictatorship governments that heap hardships upon their citizens, but we also have trade policies that affect local economies and peoples’ livelihood. Consider the current overwhelming number of unaccompanied refugee children arriving at America’s southwest borders. The majority of them are fleeing gang and state violence in their homelands in Central America: El Salvador, Guatemala, and Honduras. These three developing countries are part of the six-nation CAFTA-DR Free Trade Agreement with the United States, fully implemented in 2006. Mother’s Day. Today in the United States and in some countries around the world, we honor our mothers. We owe our mothers our lives and much more. But all is not rosy for mothers. We women have been blessed or cursed, perhaps a bit of both, with Nature’s endowment of childbearing and child nurturing. Our role as child bearers is a labor of joy and sorrow, love and pain. We rejoice in our children’s achievements, however small; we suffer when they are sick or injured. If we could, we would take their pain. When they are bullied by their peers, we stand ready to defend them. When they are snatched from us, we find no solace. For the mothers of over 270 girls kidnapped, almost a month ago, from their school in northeast Nigeria, this is a time of great anguish. “It’s unbearable. Our wives have grown bitter and cry all day. The abduction of our children and the news of them being married off is like hearing of the return of the slave trade,” said Yakubu Ubalala (The Guardian). 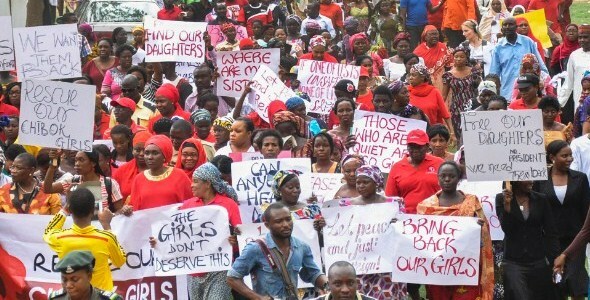 Their 17- and 18-year-old daughters, Kulu and Maimuna, are among the girls kidnapped by the Boko Haram Islamic Fundamentalist group. The leader of the group has since threatened to sell them. In times of political unrest, our children, especially our girls, are easy targets for male aggressors. In the United States, over a hundred children go missing every day, abducted by a stranger or slight acquaintance (Child Find of America). These children are either held for ransom, killed, or kept permanently. This Mother’s Day I honor all mothers who grieve for a missing child, not knowing whether they are dead or alive. Blessed are those mothers whose sons and daughters have not yet been touched by the evil impulses of our human nature. I delighted in the brilliant red-orange-yellow flowers of the flamboyant trees lining the main avenues of our capital city, Georgetown. Hibiscus hedges, bougainvillea bushes, and croton plants added their vibrant colors to make Georgetown the Garden City of the Caribbean Region. At high school, I connected with the world through the study of geography. My geography teacher, of Portuguese descent, taught me the importance of using my talents to serve my country and to work towards building a better future for all of our six peoples. With the end of British colonialism, I believed in our ability to create our own destiny. Our nation’s first Prime Minister, before power and money corrupted his vision, instilled national pride and unity in my impressionable young mind. I sang our National Anthem and looked to our flag with pride. But the dream I shared with other young people of my generation was all a fairy tale. Corruption soon trickled down from the high ranks of our government and, like the salt air fanning our coastline, corroded our society and destroyed our dream, yet unfulfilled. Garbage dumps across Georgetown, due to lack of funds to pay the garbage collectors, are a visible sign of the prevailing corruptive forces. In 2011, according to the Corruption Perception Index published by Transparency International (www.transparency.org), Guyana ranked 134 out of 182 nations with a score of 2.5 (on a scale of 0 to 10), putting our nation among the most corrupt in the world. The Index also reveals that we are the most corrupt among our Anglo-Caribbean sister states. The small island nation of Barbados puts us to shame. It ranks among the top twenty least corrupt countries with a score of 7.8. When will Guyana’s leaders and adults find the courage and determination to end the endemic corruption corroding the future of its youth? The healthy development of all children benefits all of society by providing a solid foundation for economic productivity, responsible citizenship, and strong communities. Jack P. Shonkoff, MD, Director, Center on the Developing Child, Harvard University. After living for sixteen years in Fortaleza, the capital of the State of Ceará in Northeast Brazil, the plight of homeless and hungry street children continues to haunt me. One scene in particular. It unfolded during our first year in Fortaleza. One evening around seven-thirty, my husband and two sons – then three and five years old – waited with me for a dental appointment. The dentist’s office was located at a busy intersection in Centro, downtown Fortaleza, where buses and other vehicles rumbled by. At the entrance of the office, I watched with a mother’s concern at two boys – about two and six years old – standing on the narrow concrete divider in the middle of the two-way, four-lane Avenida. Each time the traffic light turned red, the older boy moved from vehicle to vehicle asking for money. 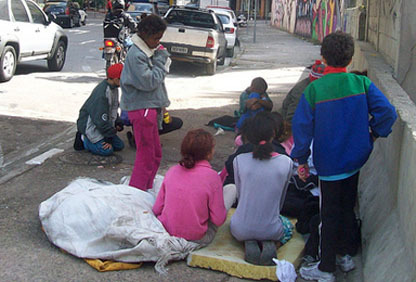 Those boys were just two of an estimated (2010) five thousand children and adolescents living on the streets of Brazil. The plight of homeless and hungry American children and adolescents is not as visible to me as they were in Brazil. No child has approached me at an open-air restaurant or on the beach to ask me for something to eat. No child has snatched a bag of French fries from my hand as I wait for a bus. Yet, one out of every fifty – or approximately 1.5 million – American children go to sleep without a home of their own each year (Campaign to End Child Homelessness, http://www.homelesschildrenamerica.org). As millions of parents have lost their homes and jobs due to our political-economic crisis, the number of children facing hunger has grown: 14.7 million, according to Feeding America, a hunger-relief organization (http://feedingamerica.org/hunger-in-america/hunger-facts/child-hunger-facts.aspx). In their battle to control growing deficits, states and the federal government are slashing the safety nets of the unemployed with budget cuts. With reduced donations, national food banks cannot cope with the increased demand for food assistance. We need to inform ourselves about what is happening under our own roof. If you are ready to learn about our shameful state and if you would like to help American children and families facing hunger, watch the video, Hunger in America: How to Help, ABC World News with Diane Sawyer, 23 August 2011: http://abcnews.go.com/US/hunger-america/story?id=14342629.